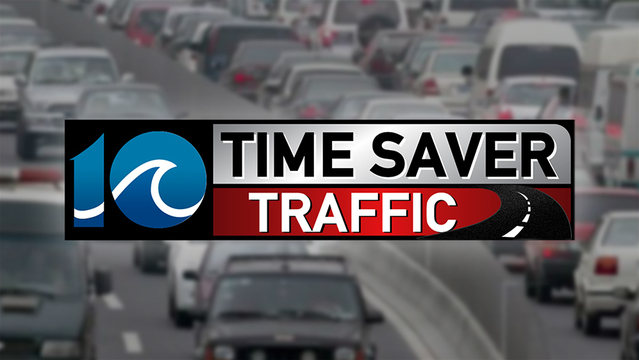 CHESAPEAKE, Va. (WAVY) -- Traffic has been stopped at the Centerville Turnpike Bridge in Chesapeake due to a traffic signal that has fallen across the roadway. City officials said in a news release crews are responding to the scene to make repairs. Stay with WAVY.com for the latest developments.